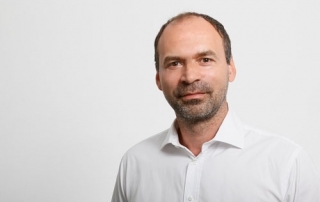 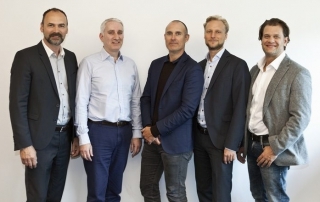 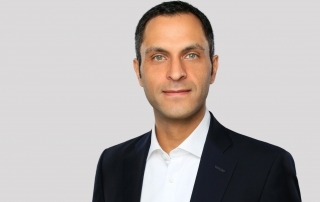 Frankfurt, 15 January 2019 – Kintyre, the Frankfurt based investor and real estate manager, has announced the appointment of Guido Beddig (50), a well-known and experienced asset and property manager, to its senior management team. 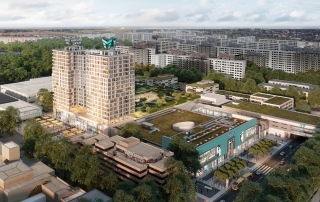 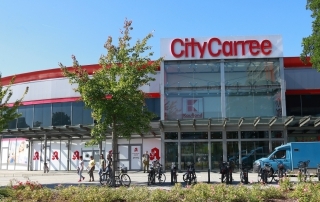 Berlin, 28 September 2018 – Investor and asset manager Kintyre Investments has secured EDEKA, Germany’s largest supermarket corporation, as the anchor tenant for its planned major regeneration of Märkisches Zentrum in Berlin. 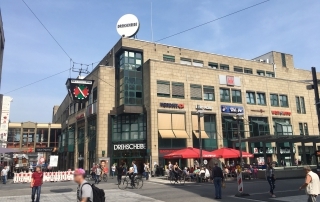 Frankfurt, 6 August 2018 − Kintyre Investments, the specialist real estate investor and asset manager, has agreed to let additional space in the “Drehscheibe” shopping centre, Bochum, to Postbank taking the total area it occupies to 2,200 sq m.
Frankfurt, 23 May 2018 – Kintyre, the retail and office real estate management and investment specialist, has appointed Ted Walle (48) as a Partner within the firm. 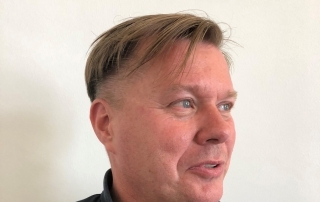 Ted Walle is Head of Centre Management for Kintyre and his promotion recognises his outstanding contribution to the firm. 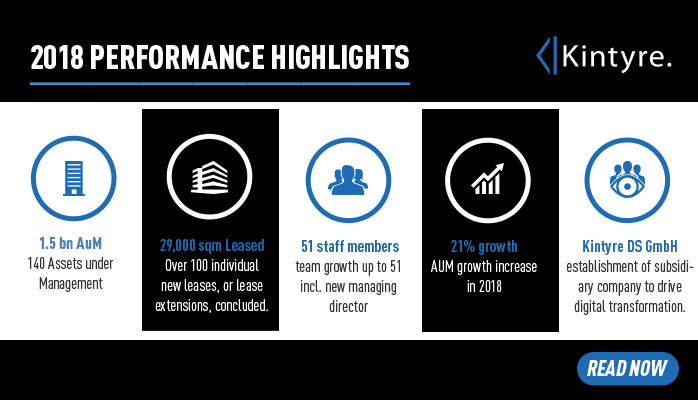 With over €1bn of real estate assets now under management, achieved through a 32% growth in management mandates in 2017, Kintyre the retail and office real estate management and investment specialist, has passed a major milestone and is now looking forward to further growth during 2018.